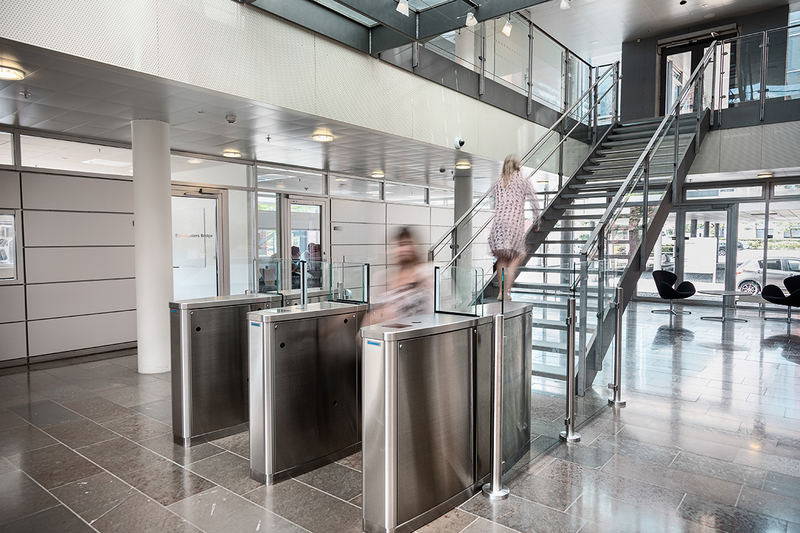 Gunnebo’s entrance security solutions give you control over visitors’ flow to, from and around a location. 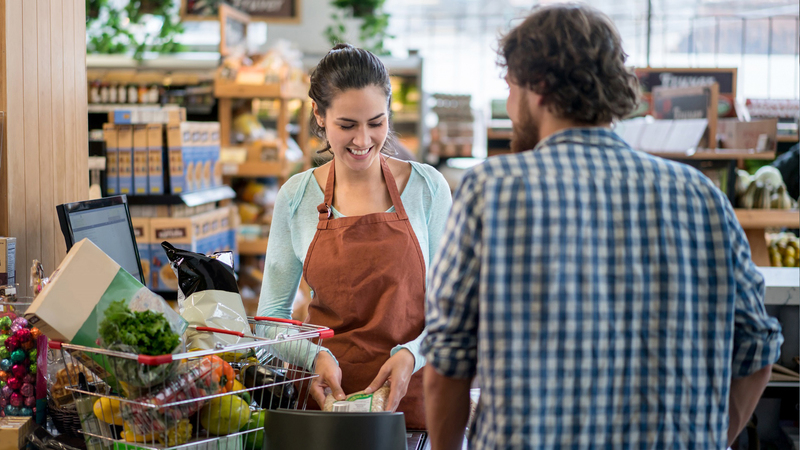 Reduce costs and improve the efficiency of your cash processes with cash management solutions. 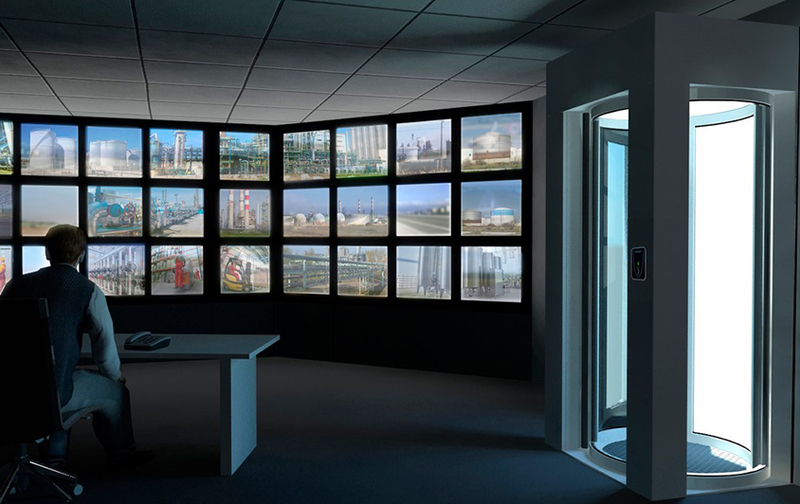 A complete range of independently tested and certified safes, security cabinets, vaults and vault doors to protect your valuables against burglary, fire or explosives. 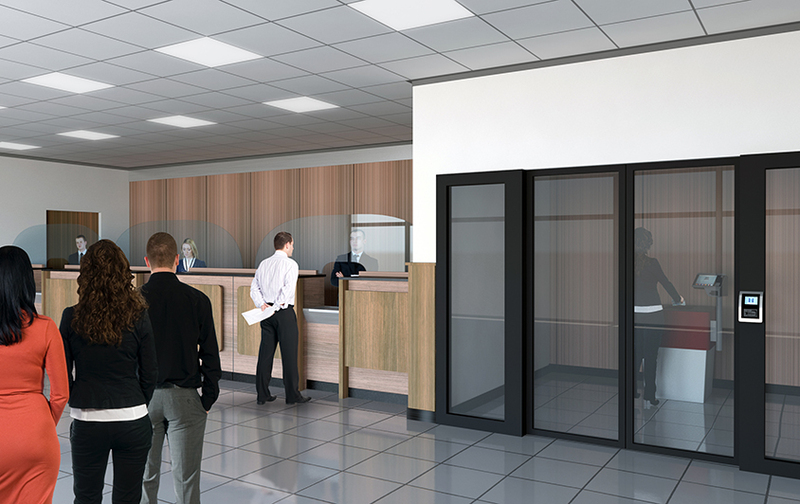 Local businesses within electronic security, security doors & partitions, electronic article surveillance and fire safety. 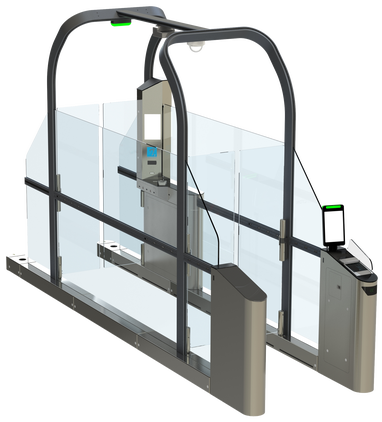 Gunnebo is a global leading provider of security products, services and software. 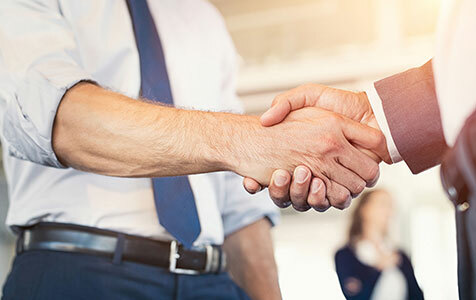 Gunnebo's corporate website with the latest information for investors, analysts and financial journalists. 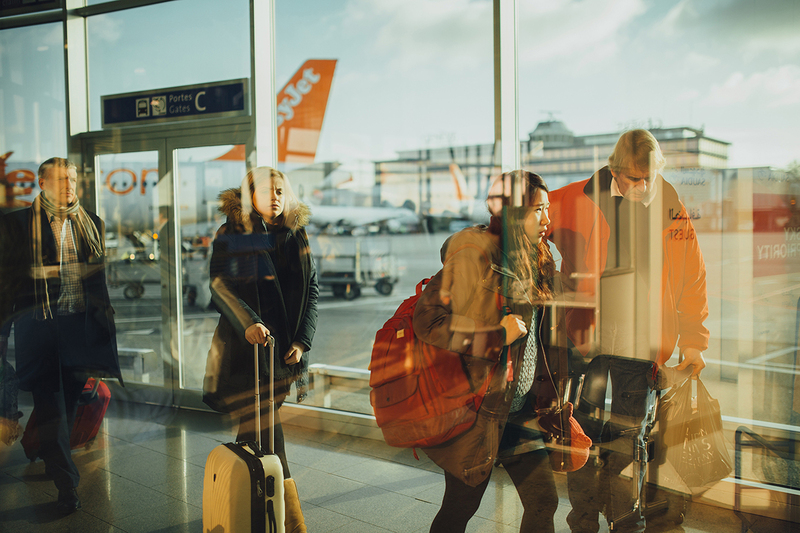 Realise your career goals working for a global company where you can make a difference. 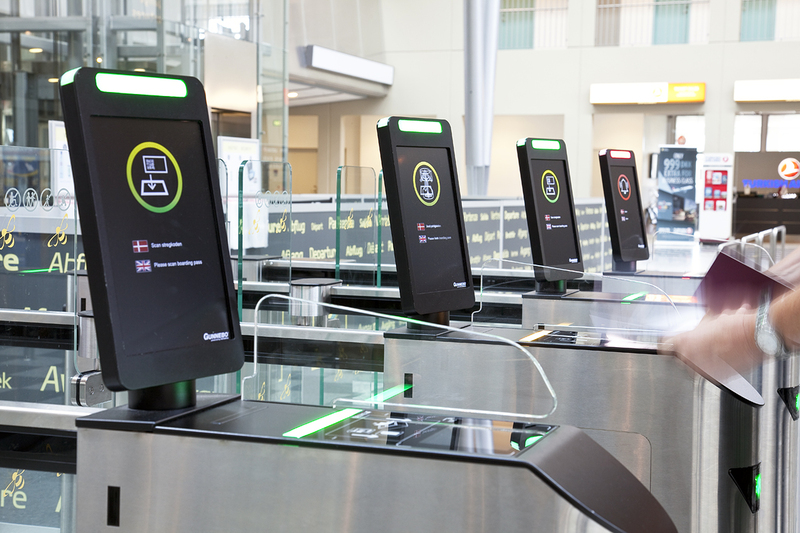 As a global employer, Gunnebo adopts a sustainable approach to business. 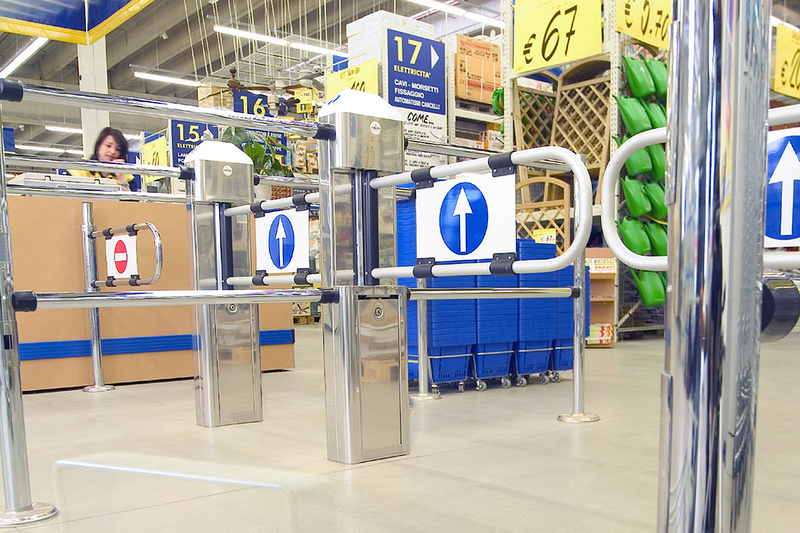 Mechanical turnstiles and motorised swing gates offering a cost-effective solution to guide and control the flow of shoppers at retail outlets. 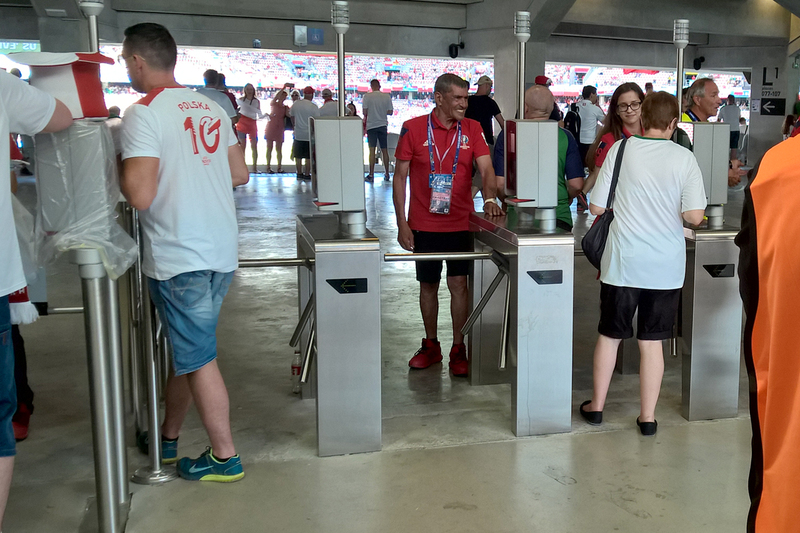 Our tripod turnstiles are compact and cost-effective with low power consumption and high reliability. 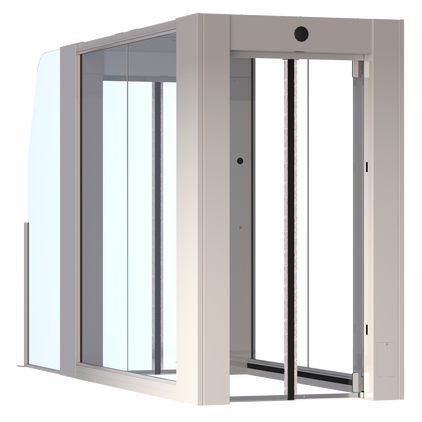 Suitable for providing secure access control wherever there is a large and constant flow of people, for both internal and external use. 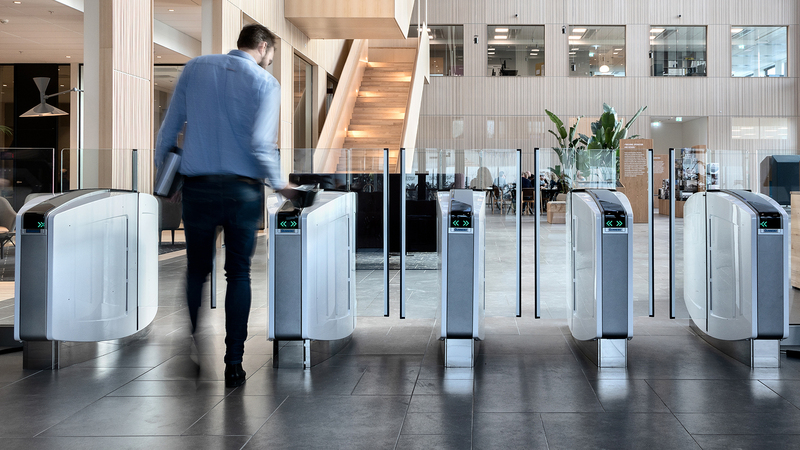 Our speed gates provide fast, reliable access control of your building's entrance without compromising on security, while seamlessly blending in to the aesthetics of the surrounding space. 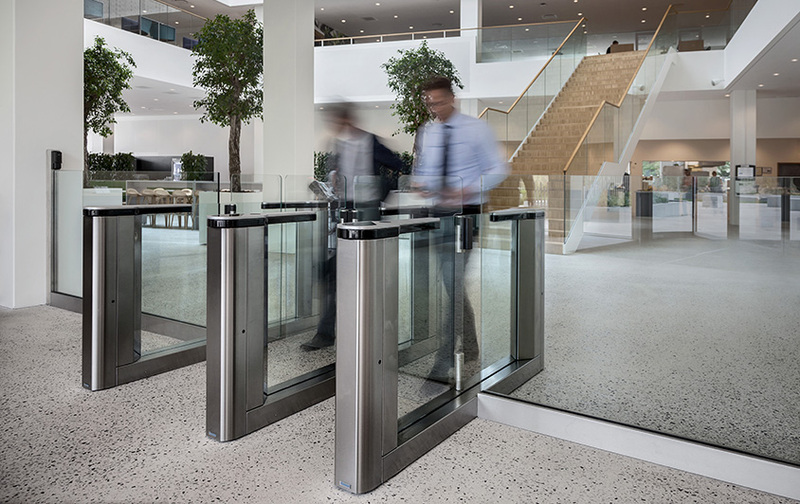 Entrance gates and glass turnstiles designed to combine smooth operation with uncompromised security, ideal for buildings where style and design are important. 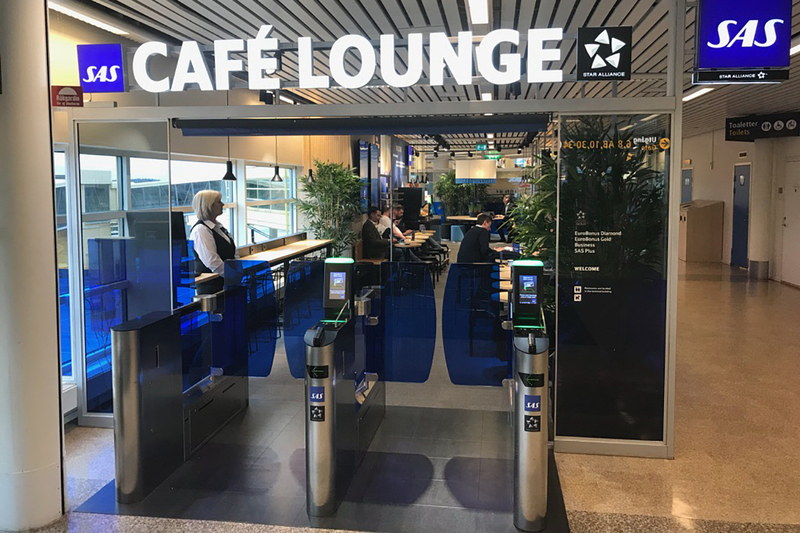 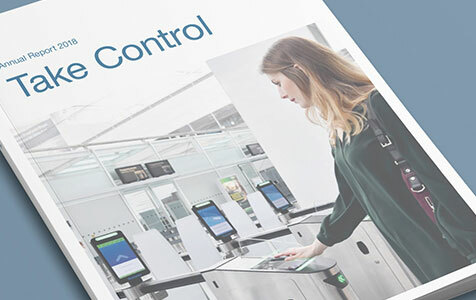 Provide your airport passengers with a self-controlled journey, allowing freedom of movement without compromising security and automated gates to streamline every stage of the process. 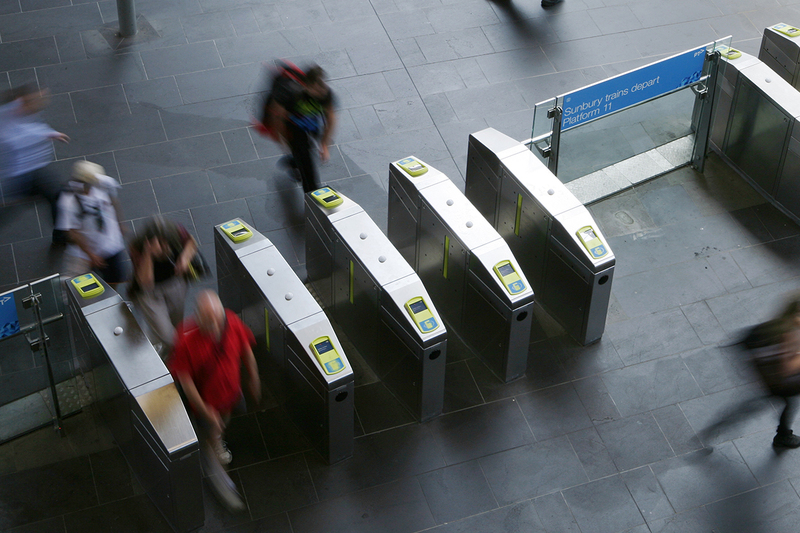 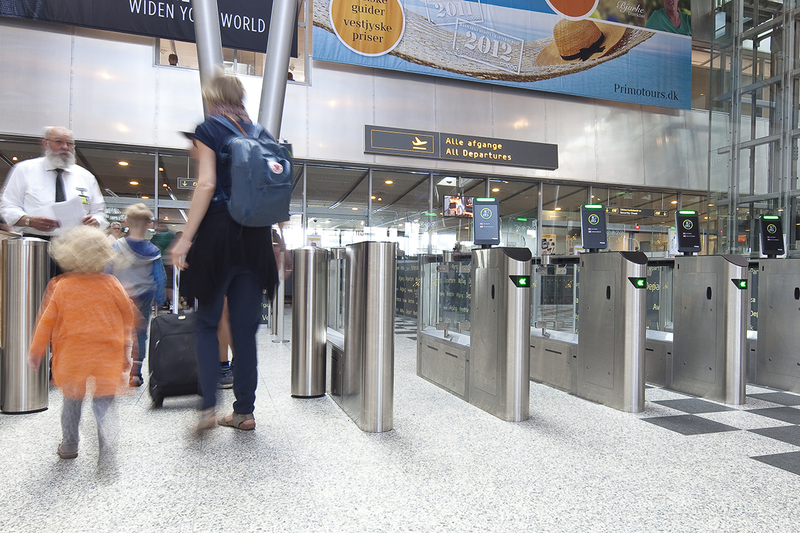 Automatic fare collection gates for public transport systems that combine high passenger throughput and safety with reliability, robustness and effective prevention of fare evasion. 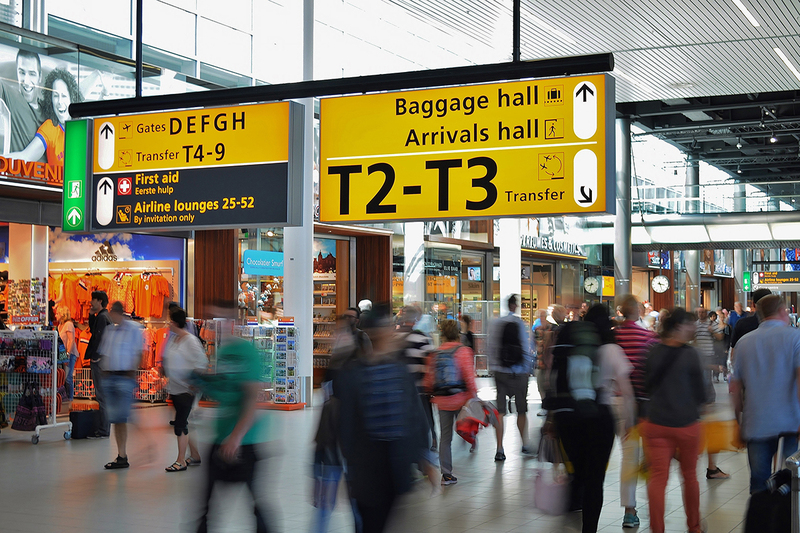 Todays airports are not just locations where passengers get on and off aircraft. 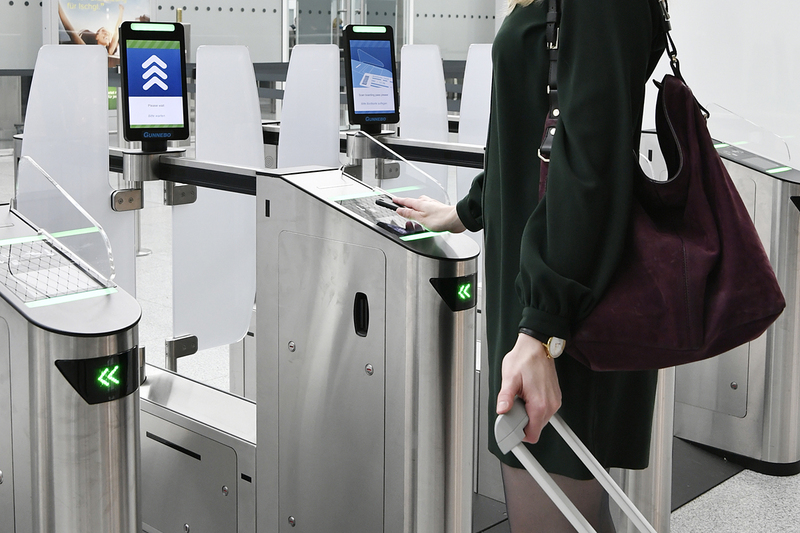 Highest security standards have to be followed, cost-driven efficiency must be achieved and the best passenger experience provided in this very competitive environment. 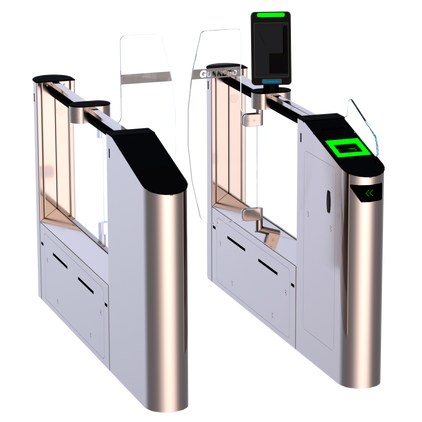 Automatic fare collection gates for the public transport sector that combine high passenger throughput and safety with reliability, robustness and effective prevention of fare evasion. 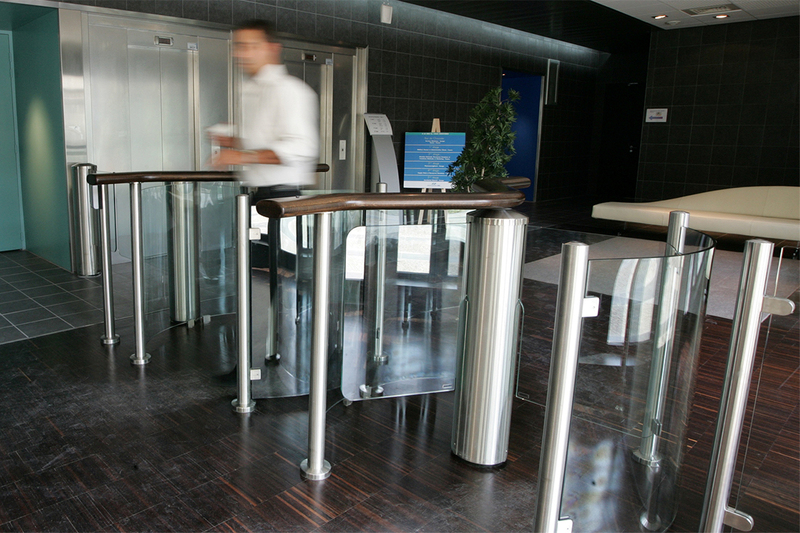 Gunnebo’s entrance security solutions give you access control over your visitors’ flow to, from and around a location. 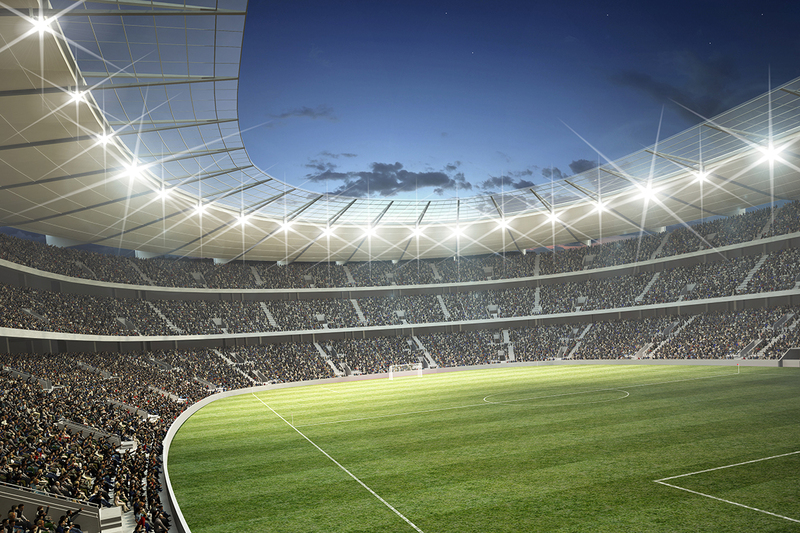 Modern sports facilities have become multi-functional complexes integrating commercial, retail, dining and entertainment spaces where comfort, safety and security are helped by on-going advancements in technology. 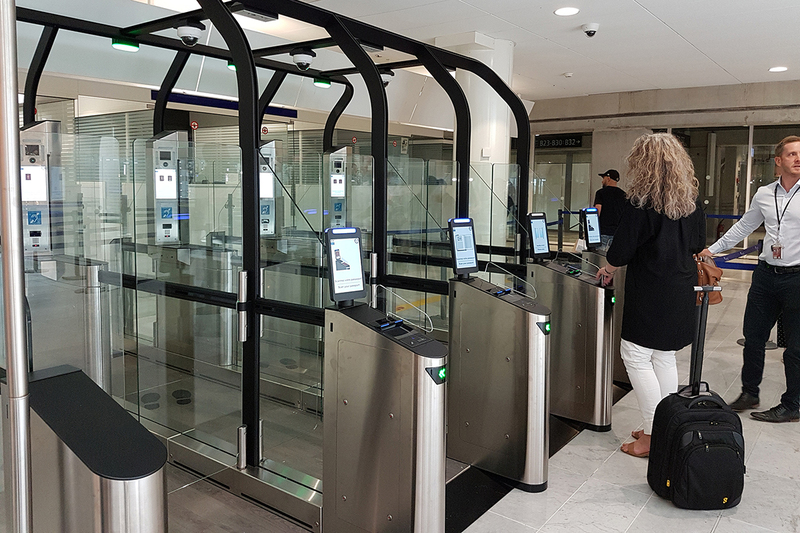 Provide airport passengers with a self-controlled journey, allowing freedom of movement without compromising security and automated gates to streamline every stage of the process.